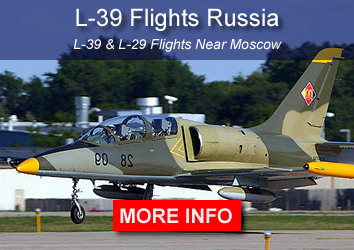 The L-39 jet trainer is incredibly popular around the world. 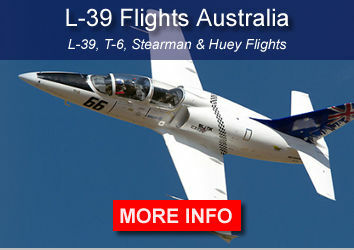 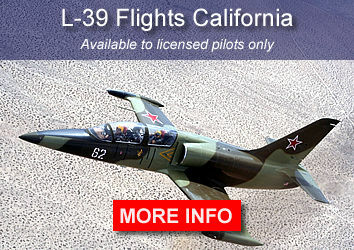 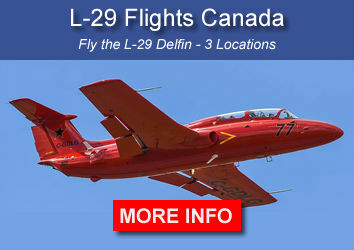 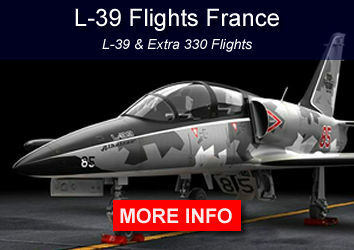 We currently offer L-39 flight programs in numerous locations in 7 different countries. 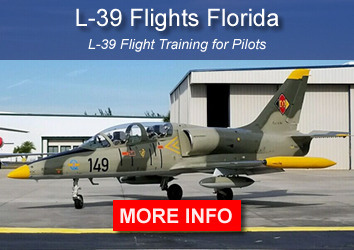 Each program is slightly different, but each gives you the chance to take the controls and experience what it's like to be at the command of a legendary jet trainer.